The Company’s name links to history dating back to 13th century with the notable character Wen Tianxiang (1236-1283). When the Sung Prime Minister fell captive to the torturous enemy - Yuen Army , he did not yield to the temptations of wealth and power nor threats and coercion of punishments and tortures. He remained loyal to the Sung Emperor until his death in the hand of Yuen Emperor. Wen Tianxiang became a highly respected figure for upholding his righteousness and belief in justice. Adoring his high moral values and having the same middle family name “Tian” as the Founder’s of the company, the name Tian Siang was hence adopted. 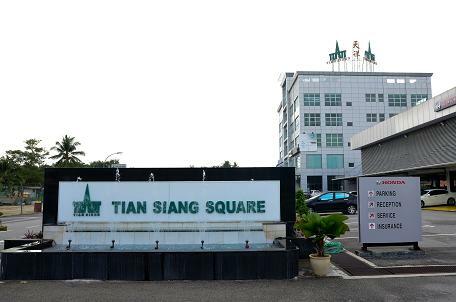 Tian Siang Group’s business history trails back to 1984 when Tian Siang Plantation Sdn Bhd was formed to start 1,000 acres of oil palm cultivation in the District of Kinabatangan, Sabah. Over the years the Group grew and expanded its total oil palm acreage to 16,000 acres within the same vicinity. The business activities also developed further downstream into palm oil milling, biomass products and bio-energy, automobile dealership and agency for general insurance. In the 1990s, the Group diversified into new business ventures in automobile dealership and agency for general insurance. 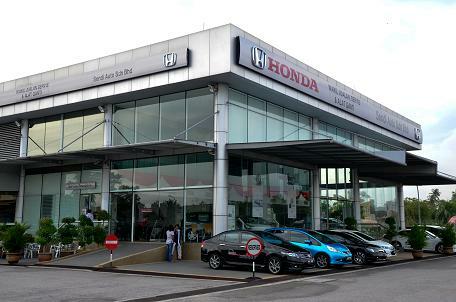 Since then, the Group has grown steadily to become established dealers for BMW, Honda, Hyundai and Proton in the region. 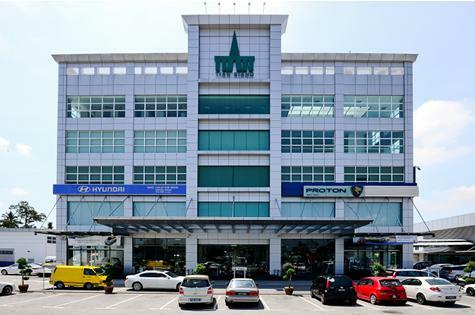 Locates along Jln Kg Sitiawan , in Sitiawan Perak, Tian Siang Square covers an area of 15,250 sq meters. The Square nestles the Corporate Headquarter of Tian Siang Group, business center for General Insurance Agencies and Authorised Automobile Dealerships for the Honda, Hyundai and Proton.